I only meant to pop in for a quick pre-cinema pint, the first time I visited The Bull’s Head. Things didn’t really go to plan and I left 4 hours later full of posh gin and 30 (or so) quid lighter. Story of my life, that. Since that soaking wet winter night, The Husband and I have made semi-frequent return visits to this Davenports pub. 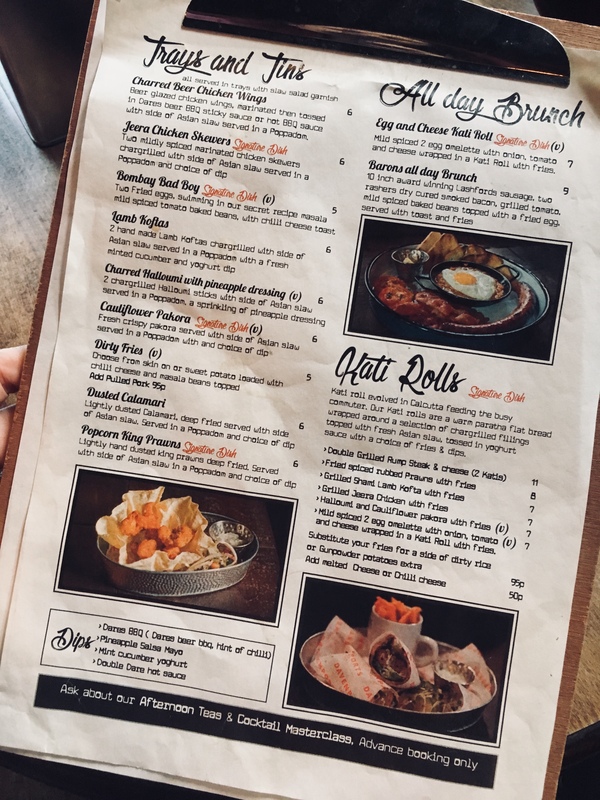 Found 30 seconds walk from Cineworld (and therefore unfortunately very close to Broad Street) The Bull’s Head combines an old school boozer experience with street food cafe vibes. 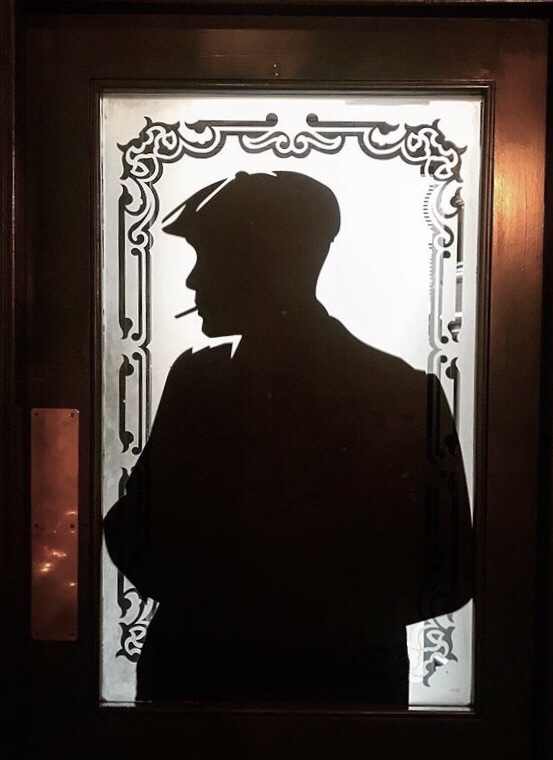 Yes that’s a thing, hear me out..
A little dark and moody, I like that this pub feels a bit gritty. It’s smart but boasts plenty of nods to pubs of yesteryear. 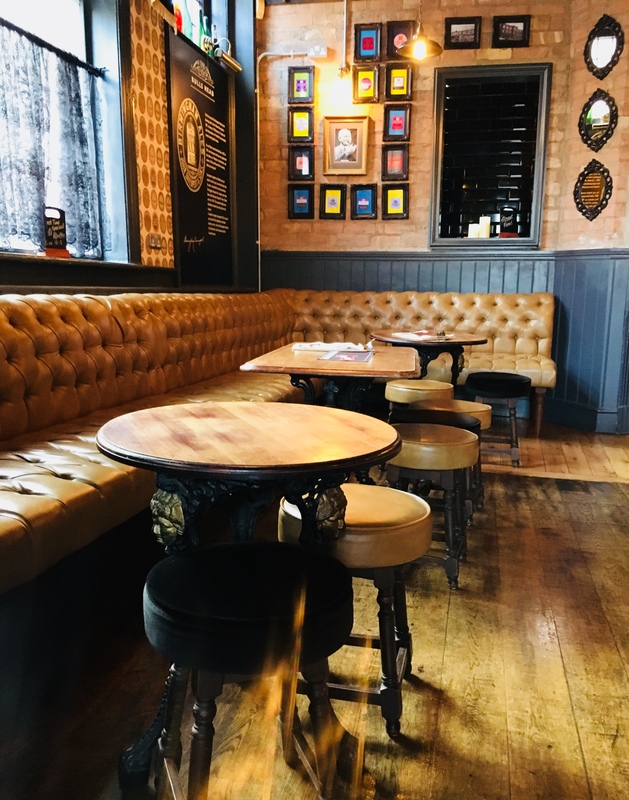 The staff are friendly and knowledgeable about what’s on offer, both behind the bar and within the kitchen walls, and there’s plenty of space to relax in throughout the pub which is split into different rooms; we always settle in the main bar area. It’s a bit of a gem considering the location, and combines old and new to ensure it’s relevant to the ever changing city. If the Peaky Blinders boys liked Kati rolls and chicken wings this may be where you’d find them. Imagine the scenes: Arthur Shelby going mental at the chavs with an ale in one hand and a lamb kofta in the other. Actually. I’d pay good money to see that. Having previously only sunk drinks at The Bull’s Head, we decided to make an intentional visit to try the food. More specifically we wanted to try the small plates (called Tins and Trays here), having seen two blokes munch their way through some glorious smelling grub during out last visit. We ordered four tins to share on the advice of a smiling member of bar staff who also made some recommendations. She also told me she’d turn the industrial size fan cooling the bar down off if I wanted, but I declined. It’s kinda nice to eat dinner like you’re in a Mariah Carey video. 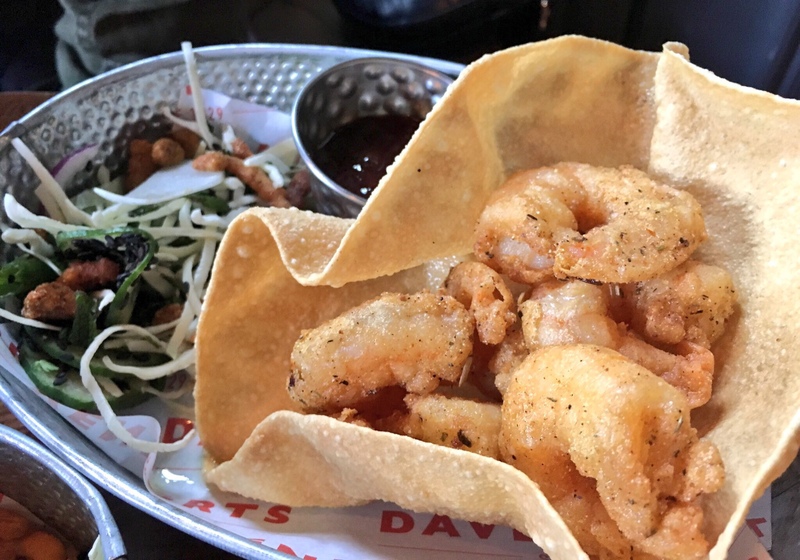 First to arrive – on the insider knowledge of said smiley staff member – was the Popcorn King Prawns (£6); crunchy fried bites nestled neatly in a popadom with slaw. This crunchy bowl presentation continued on most plates, whether you want it to or not. The ‘Asian slaw’ is less a coleslaw and more a mountain of undressed shredded cabbage that desperately needs some fun in its life. Back to the prawns and there’s a good amount of the lightly battered crustacean, which were big and plump. A liberal slosh of ‘double dare’ hot sauce made this my favourite of the bunch. Next up at the popadom party, a portion of Lamb Kofta Kebabs (£6) with a cucumber and yoghurt dip. There’s a hint of mint in the sauce that complimented the chargrilled meaty cylinders, with the meat retaining both moisture. I found them a little chewy but Ian happily chomped through them. 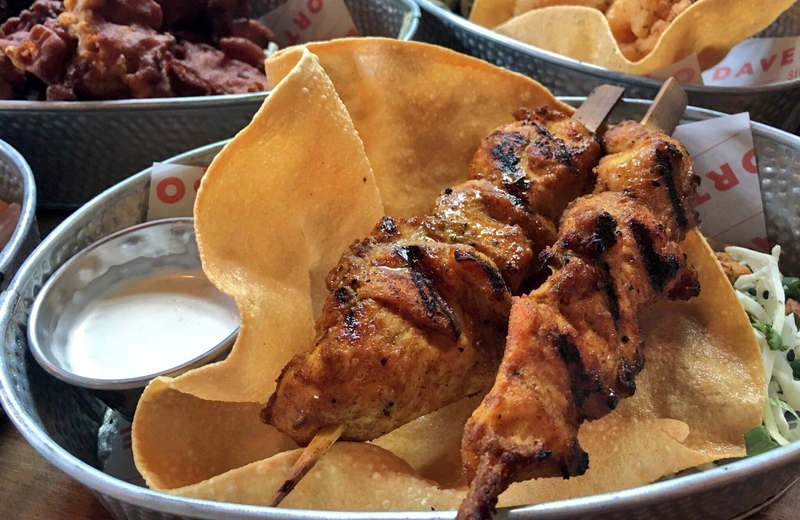 Chargrilled Jeera Chicken Skewers (£6) provided a hum of gentle heat thanks to cumin and cardamom, and got slathered in a sweet yoghurt with a pineapple salsa much to the horror of my husband who refuses to accept you can combine fruit and meat. The pineapple-based mayo was thinner but tastier than I expected, and I was secretly delighted he was appalled by it because it ensured I had enough to give my side of the chicken a bath. Finally, for you health fans out there, some sort of vegetable arrived. 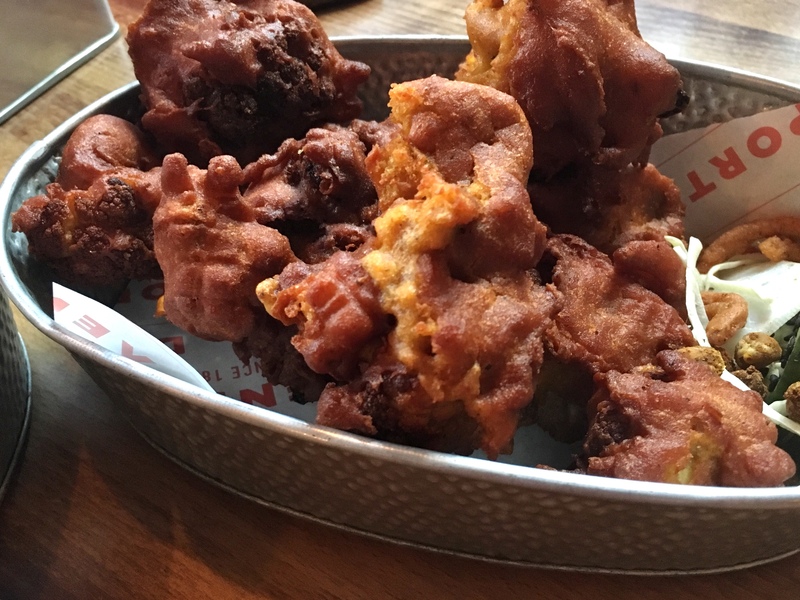 Granted it was deep fried, but don’t pretend that’s not a great way to get your 5 a day. Ian was surprisingly unperturbed about ordering the Cauliflower Pakoras (£6) I’d spotted on the menu. Rather than having to fight him to order them like some overbearing hangry demon, he told me he’d tried them before via his work friends. We ordered ours with a chilli sauce, and he ate enough of them to bring me to slap his hand away as he delved in for another beige ball. So I assume these caulikoras (I’ve recoined them – catchy, no?) were a positive experience for him too. Good bite, nice spice mix and a very good portion; I liked them anyway, and that’s really all that matters when I’m in charge of the credit card. 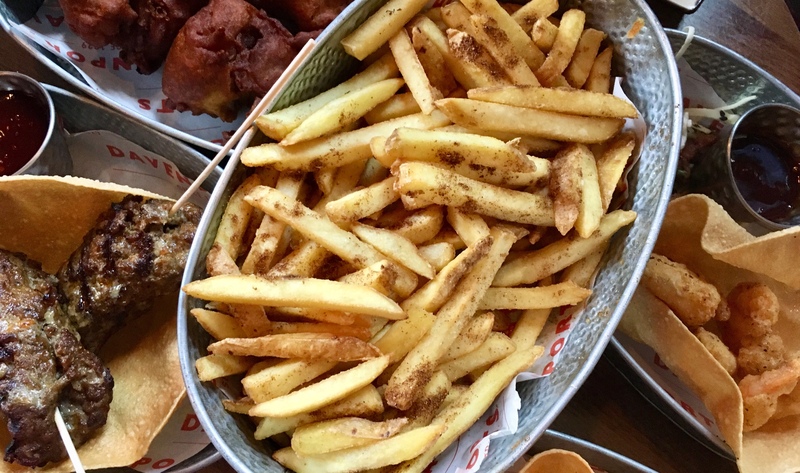 A very generous side of Masala Fries (£2) got demolished quickly and would make a great value bar snack, or addition to the tins available in our case. 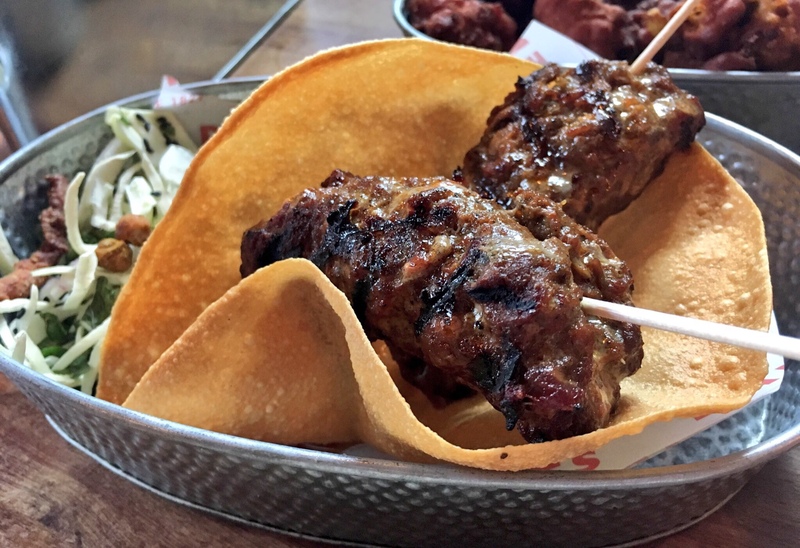 You’ll also find burgers, hot dogs, salads and kati rolls here, and there’s lunchtime offers on certain dishes making it easy to have a good value pub meal. 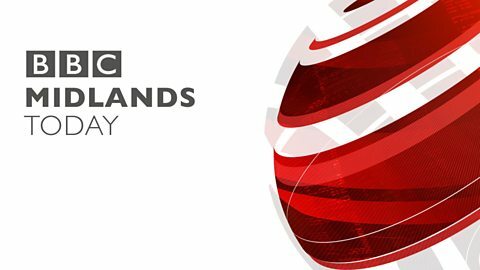 Grab your flat cap practise your best crap Brummie accent, and go eat some decent pub snacks. 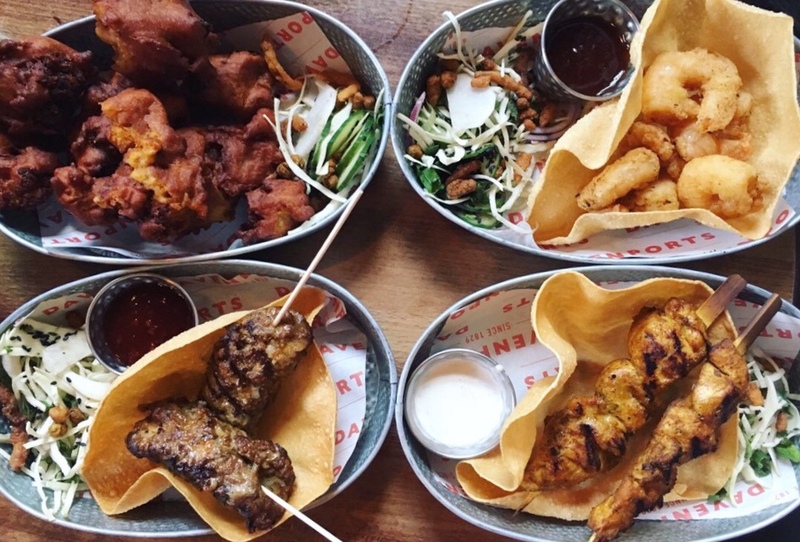 It’s not reinventing the wheel and it’s not the best Indian inspired food in Brum, but it’s well priced bar food in a part of the city you’re hard pressed to find anything more exciting than Five Guys in. And we all know how I feel about that overpriced, overhyped shite..
Disclosure: We paid in full and all photos and chatter belong to me.